The 2018 Zal & Rose Breakfasts will be held on Tuesday, December 11 at Chez Piggy 613.549.7673 and Wednesday December, 12 at Pan Chancho 613.544.7790. Please make your reservations directly to the place of choice. The Zal and Rose Yanovsky Breakfast Fund, in memory of Zal Yanovsky and Rose Richardson, supports school breakfast programs for children in Kingston and area. 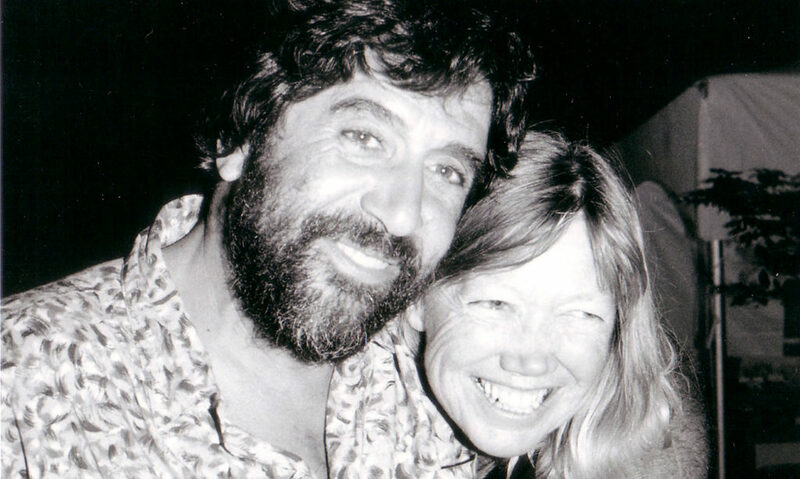 Zal Yanovsky and Rose Richardson were two of Kingston’s best known and beloved citizens. Zal was larger than life, Rose was his anchor. Together they committed themselves to make Kingston a vibrant place to live. They generously donated their time, talent and energies to giving back to their community. Zal died very suddenly in 2002. Rose was passionate about making sure that kids in schools had nutritious meals. So a group of friends, colleagues and loyal patrons of Chez Piggy and Pan Chancho and launched the Zal School Breakfast Fund, an endowment fund with the Community Foundation of Kingston in 2004. Rose lived long enough to see the success of the breakfasts. She died in 2005. Zal’s daughter, Zoe, is carrying on the tradition of Rose’n Zal, the breakfasts are now tradition in December of each year. The endowment fund continues to grow and the legacy of Rose’n Zal lives on by helping the Food Sharing Project to feed thousands of children each year. Click on the link to watch a video about Zal and Rose Yanovsky Breakfast Fund. This program continues to expand and have a positive impact on the lives of students in our communities.